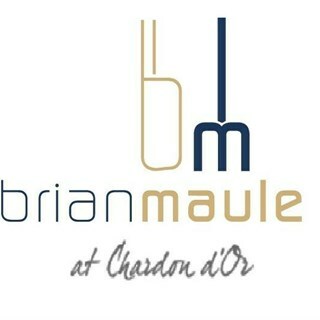 As Brian Maule’s restaurant, Le Chardon d’Or enters its 18th year of operation in Glasgow, rather than ‘rest on its laurels’ of a serious collection of accolades, Brian and his team strive to remain at the forefront of the hospitality industry. 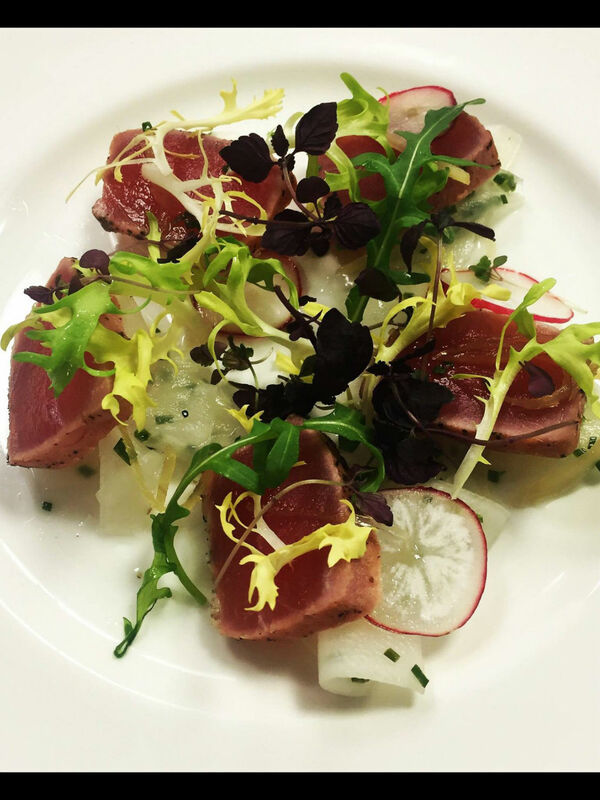 This is achieved by offering their Glasgow clientele a stunning venue, intuitive and knowledgeable service and consistent, pride-worthy food. 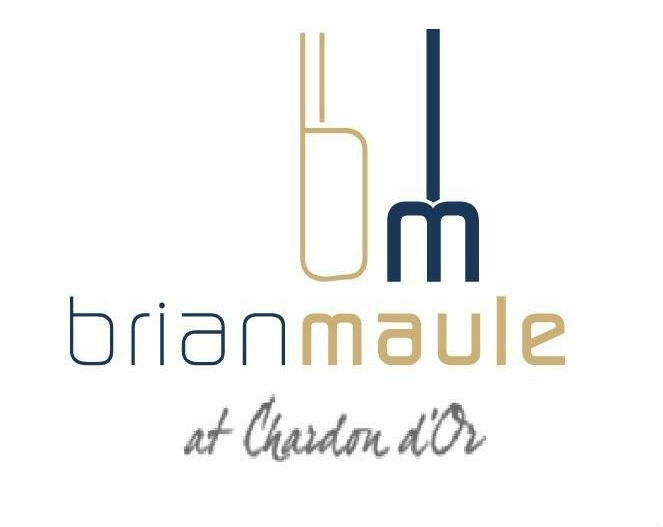 Brian Maule, owner and Chef of Le Chardon d’Or, has a prestigious background, laced with the finest French training, garnished with an impressive 11-year stint of command at the Michelin starred Le Gavroche in London. Fast forward 16 years, through a myriad of awards, a dedication to mentoring and educating young chefs, an aptitude for staying on top of trends in the industry and an enviable core staff retention rate and you have Brian and his restaurant today. While Brian’s history merit’s note, we believe it’s his core values in business today, that set’s Le Chardon d’Or Restaurant apart from any other. Brian has a long-standing relationship with all of his suppliers. 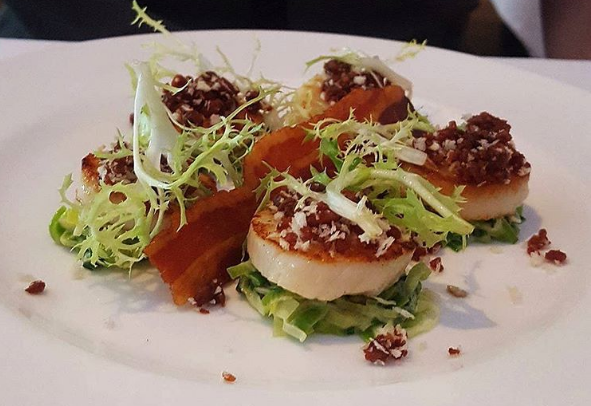 He creates menu’s based on seasonal availability which ensures the best of produce all year round. This is the second time we have been here. I love the food, the flavours are just scrumptious and the atmosphere is so relaxing. I love the colour scheme throughout. Lovely restaurant in the heart of Glasgow. Pre-theatre menu is an absolute bargain. Fantastic food, good wine at a reasonable price, great service, and friendly staff. Highly recommended. Amazing food. Great atmosphere and excellent service from a very attentive staff. Would highly recommend. Best meal we’ve had in a long time, thank you to Brian and his fabulous team. The service at Le Chardon D'Or is impeccable yet friendly which ensures a relaxed atmosphere in which to appreciate the first class dining experience. Many thanks for making eating out with dietary limitations such a pleasure. A return visit is most definitely on the cards. Good service, good music and not too loud. Service and food exceptional enjoyed a lovely evening. This is my favourite restaurant ever to come to with my husband, but this is the first time I've used the restaurant as a business lunch venue. My guests were absolutely thrilled with my choice of venue and loved the food and the service which was faultless as always. My boss from London (who was paying the bill) couldn't believe the value for money so I will definitely be coming back for business lunches! Exceptional dining experience - wished I'd known about this restaurant years ago. Can't wait till my next visit. Have contacting all my friends to get along and try this place out. Well done to the chef and support staff - amazing, this is up there with the very best! Amazing. Was recommended an incredible Bulgarian red wine. Best value bottle I’ve ever ordered in a restaurant. Food and service were sublime. Large portions and a fantastic atmosphere. very good tasting menu, excellent ingredients and delicious flavours. Portion size also generous for a tasting menu. This was our third visit and we will be returning again, thankyou for a lovely evening. Had the celebration menu - it was outstanding just the right amount in each course. Paired with delicious wines a truly memorable evening great staff and service. I booked for lunch prior to attending the theatre. The food was delicious and excellent value for money. Would go again ! First time to the restaurant and was really impressed, the staff were very welcoming and seem genuinely pleased to be looking after guests. We went for the celebration menu and dishes included a ham hough type lasagna , beautiful smoked fish and a lamb dish which was perfectly cooked and served with a thinly sliced potato side that I don’t know the name of but it was superb. This is definitely the place to celebrate and not many similar places in Glasgow where do it as well as they do.